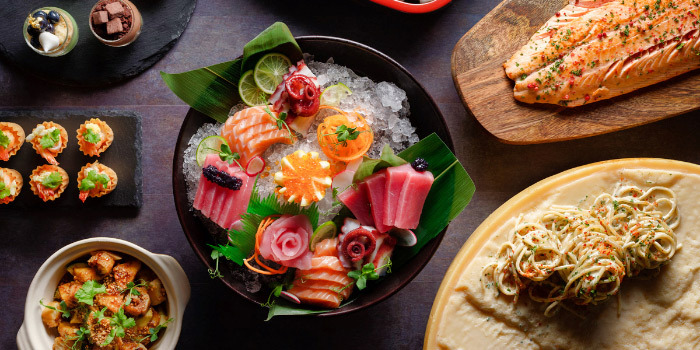 Located in the heart of the food district of Singapore, Katong Kitchen at Village Hotel Katong aims to bring diners on a culinary journey through Singapore’s heritage with traditional classics and modern favourites. 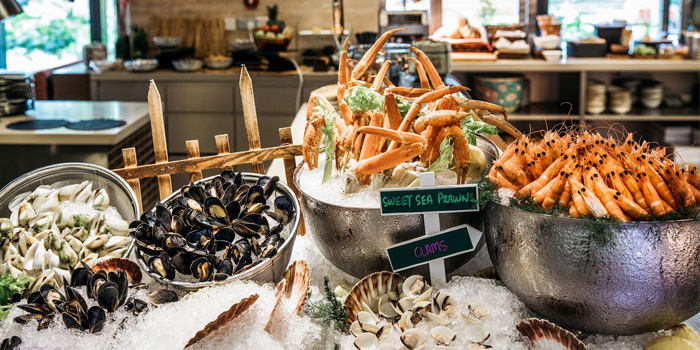 The halal-certified buffet spread presents the Favourites of Singapore, including familiar dishes from the Malay, Chinese, Indian, Peranakan and Eurasian cuisines. 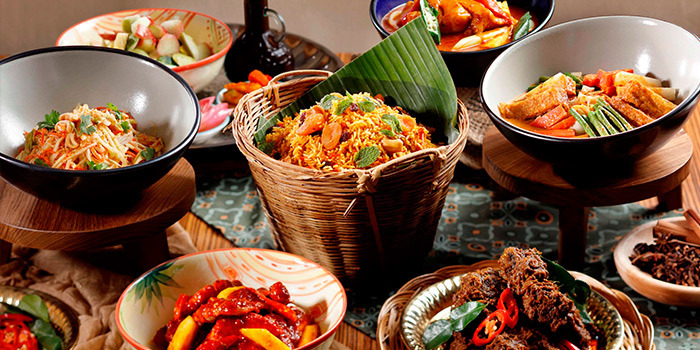 From Peranakan Ayam Buah Keluak to Eurasian Shepherd’s Pie, Indian Spicy Mutton Masala to Malay Asam Goreng Berempah and the classic Katong Laksa, guests can tuck into a myriad of flavours representing the different cultures and traditions of Singapore. 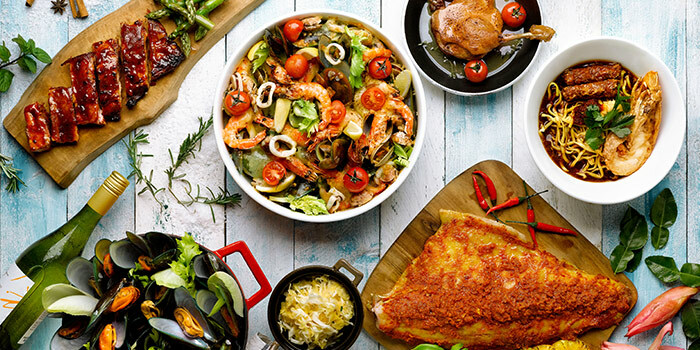 Enjoy 15% off the buffet and á la carte menu when you pay with Mastercard! Promotion valid till 30 Dec 2019. - Payment must be made using Mastercard Credit or Debit Card. - Not valid during eve of and on Public Holidays, festive periods and special occasions. - Not applicable for festive specials, sets or special menus. Promotion cannot be used in conjunction with other promotions, discounts, privileges and voucher redemption, unless otherwise stated. - The management reserves the right to amend the terms and conditions without prior notice. In the event of a dispute, the decision of the management is final and no further correspondence will be entertained. Children aged 6 to 12 dine at 50% off the adult pricing and children aged 5 and under dine free with every paying guest. Prices are accurate as of January 2019. Please note that buffet prices are subject to change at the restaurant's discretion. Pricing during the festive period will differ. 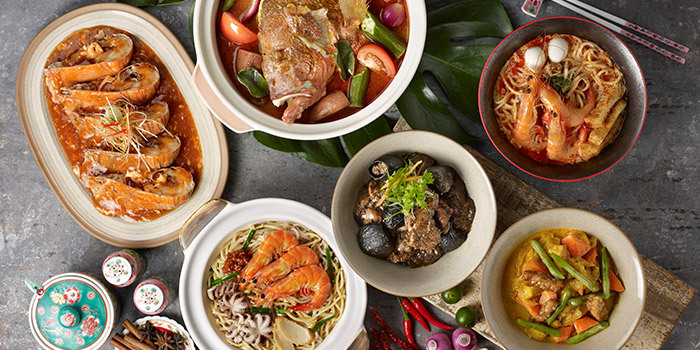 Have an Iftar feast with family and friends featuring the Flavours of Singapore and other Ramadan specials including Rendang Roasted Ribeye, Soup Kambing, Pineapple Lemak Chilli Padi Prawns and more! Early Bird Promotion: Enjoy 20% off with minimum 6 paying guests when you confirm your reservations by 4 May 2019! - Early Bird Promotion is valid for reservations made by 4 May 2019 and valid for reservations made for 5 May to 5 June DINE-IN Dinner only. - Early Bird Promotion valid with minimum of 6 paying guests. - Reservations are highly recommended as seats are limited and subject to availability. - For reservations with 12 persons and above, full payment must be made directly at the restaurant before dining date for reservation to be confirmed. - Promotions are applied before the additional of prevailing government taxes and service charges. - All promotions are mutually exclusive and cannot be used in conjunction with other promotions, vouchers, discounts, discount cards, credit card promotions, loyalty discounts, rebates and/or privileges cards unless otherwise stated. Splitting of bills per table is strictly not allowed. - The management reserves the right to terminate, suspend or cancel (in part or whole) any promotions stated without prior notice. - In the event of any dispute, the decision of the management is final. No further correspondence shall be entertained. Strictly no outside food and drinks are allowed in the restaurant premises.